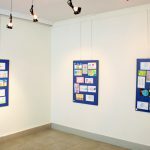 Peace Postcards is a public art project that invites people of all ages and talents to express their vision of peace and share it with the world. 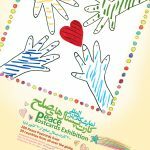 This collection shows 200 Peace Postcards from 20 different countries like Afghanistan, China, Colombia, Denmark, Iran, Iraq, Japan, U.S.A, Vietnam and etc. from all over the globe. 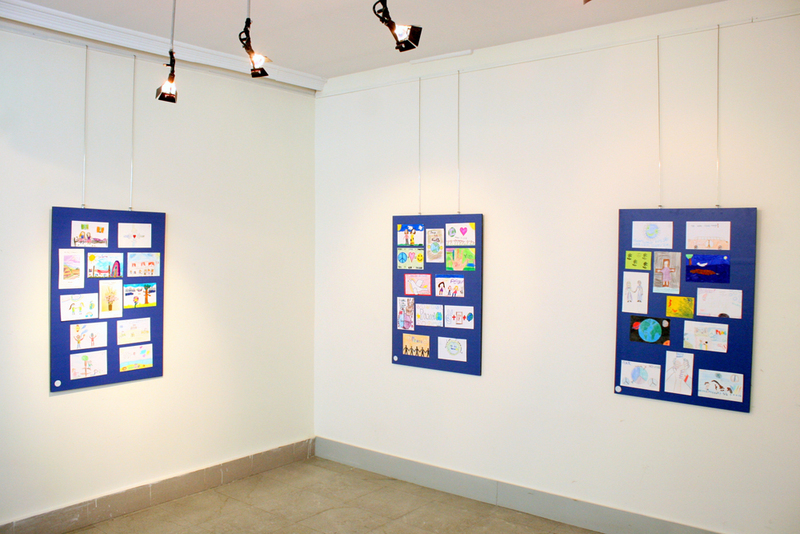 This exhibition is a new collaboration between Interfaith Paths to Peace and Tehran Peace Museum, which lent about 200 Peace Postcards to the Museum. 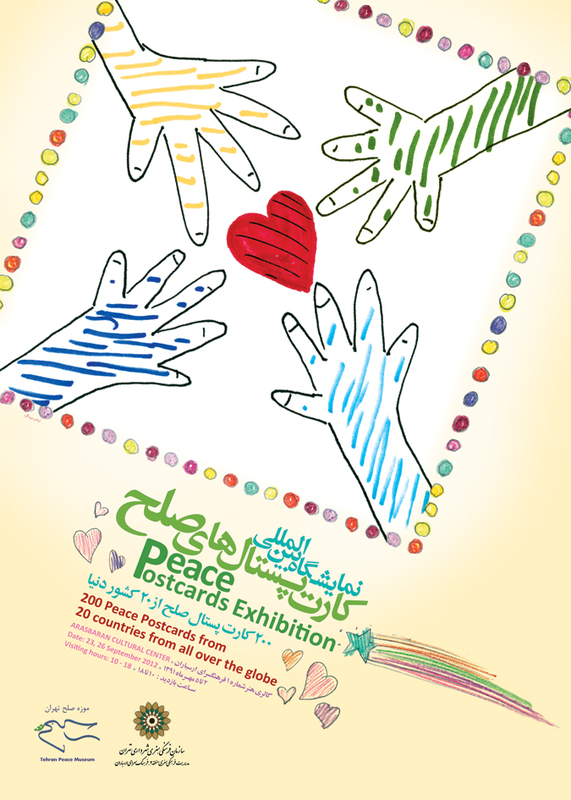 Peace Postcards have been exhibited in some other cities and places worldwide, such as an exhibition in Hiroshima (Japan) last year. Interfaith Paths to Peace is an independent inter-religious organization in support of peace, human rights, and justice through interfaith dialogue; which has founded in 1995. Its mission is to offer a full spectrum of events and activities designed to bring people of different religions together to enhance inter-religious understanding in order to make our community, the nation, and the world more peaceful. 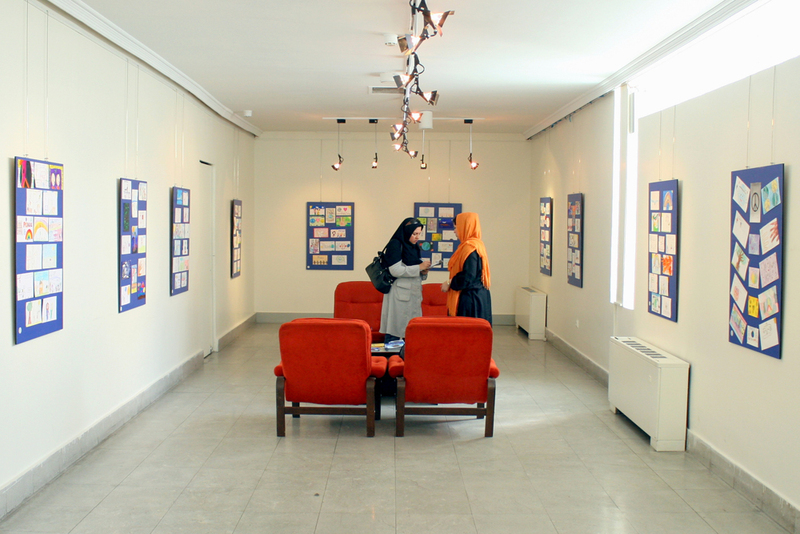 Tehran Peace Museum is a member of the International Network of Museums for Peace. The main objective of the museum is to promote a culture of peace through raising awareness about the devastating consequences of war with focus on health and environmental impacts of Chemical weapons. 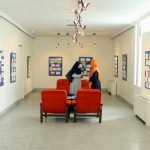 This museum was established in 2007 and redesigned in 2011. It is currently housed in a building donated by the municipality of Tehran within the historic City Park (Park-e- Shahr).